1. For the promulgation of Scriptural Holiness as described by the Wesleyan position through teaching, preaching, testimony, exhortation, and seeking. 2. To aid individuals who have discovered deeper spiritual hunger within to a deeper walk in the spiritual life through a closer relationship with the Lord Jesus Christ. 3. To help those individuals who have lost spiritual territory personally to regain and continue a Spirit-filled relationship with God. 4. To provide a setting and atmosphere conducive to a spirit of discernment in regard to finding God’s will and pattern for one’s life and actions. 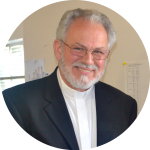 Dennis Ritchey, Camp Director, has served and has been affiliated with Camp Freedom since 1977. For 30 years he has been serving on the camp, 14 years as director. Dennis brings to the camp a wealth of heritage from the Brethren In Christ, and pastoral service since 1992. He has the multi-task ability of serving as moderator in camp services and board meetings, and providing spiritual refreshment to those attending the camp. A cordial invitation is extended to you to join the camp in attending, in prayer, receiving media, and offering financial support to camp ministry. Thanks for joining us in the message of liberating life in Christ. is owned by the Brethren In Christ but is managed by an interdenominational board. Our doors are open to those of christian faith. We invite you to join us as we rally for the Wesleyan persuasion of holiness. 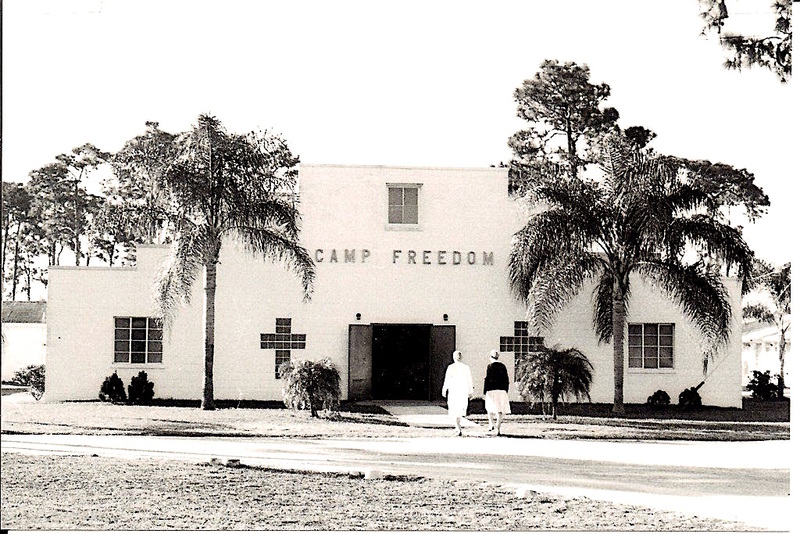 Camp Freedom is the product of a vision of a deeply devoted couple, Rev & Mrs E.H. Eberle, who moved to Florida in 1949. 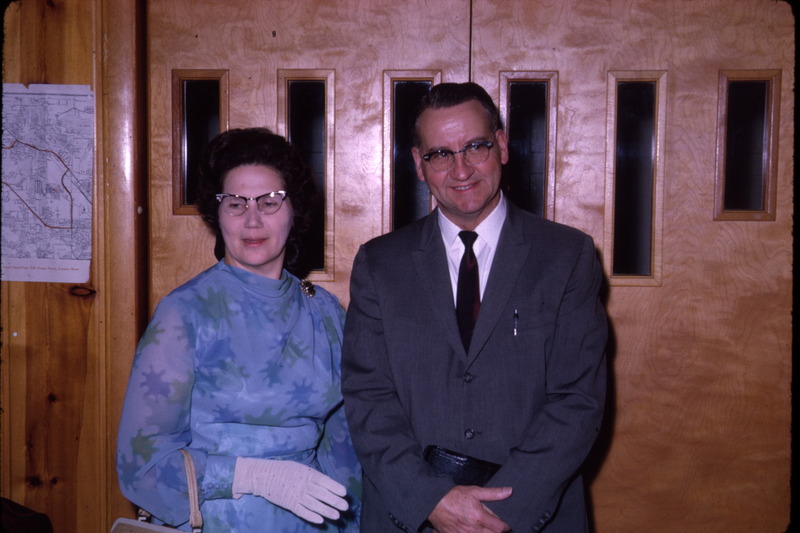 Rev & Mrs Eberle had been directors for the Evangelistic Mission Tabernacle Inc, and worked closely with Rev A. J. Baughey, who was the director of a great camp meeting in Pontiac, MI. When the Eberle’s moved to Florida, they had a deep interest in establishing an interdenominational winter camp grounds. They located and purchased acreage for such a place, and immediately began to clear the land and prepare materials for the buildings. 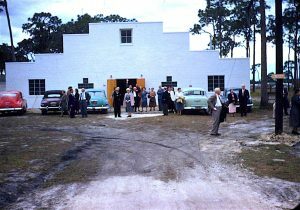 Trees from the property were hauled to the saw mill, where they were processed, and then used to build the tabernacle and other buildings necessary to get started. Even the benches for the tabernacle were made from this lumber. 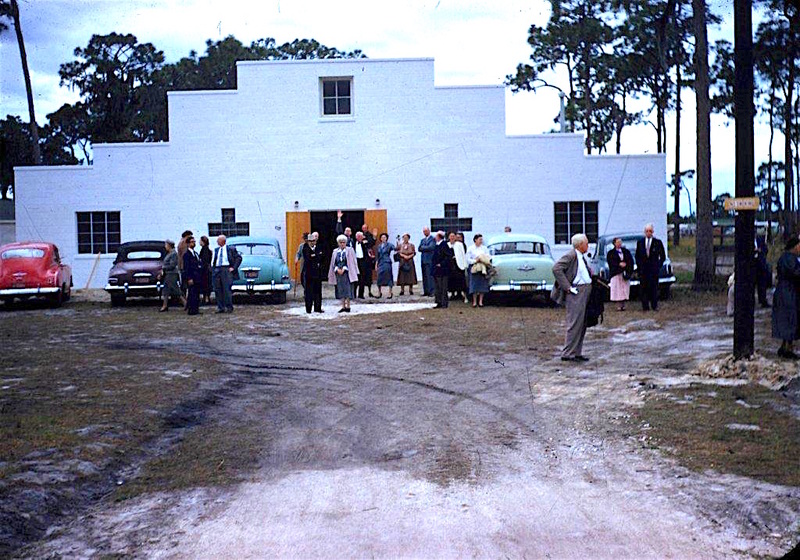 The first camp meeting was held in February, 1953, by the Evangelistic Mission Tabernacle Association, and was under the administration of the Eberle’s and Baughey’s. 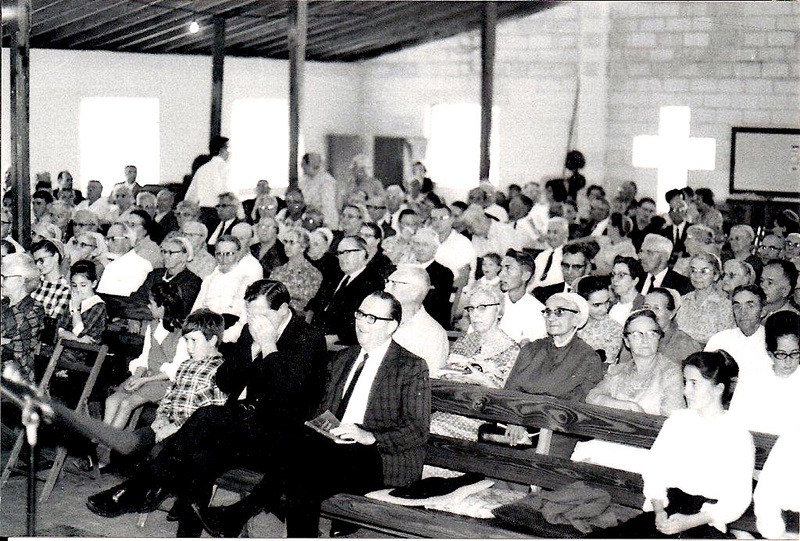 This arrangement was in effect for ten years, and the camp saw various visitors and workers who came to make camp part of their spiritual experience, or labor in ministry. 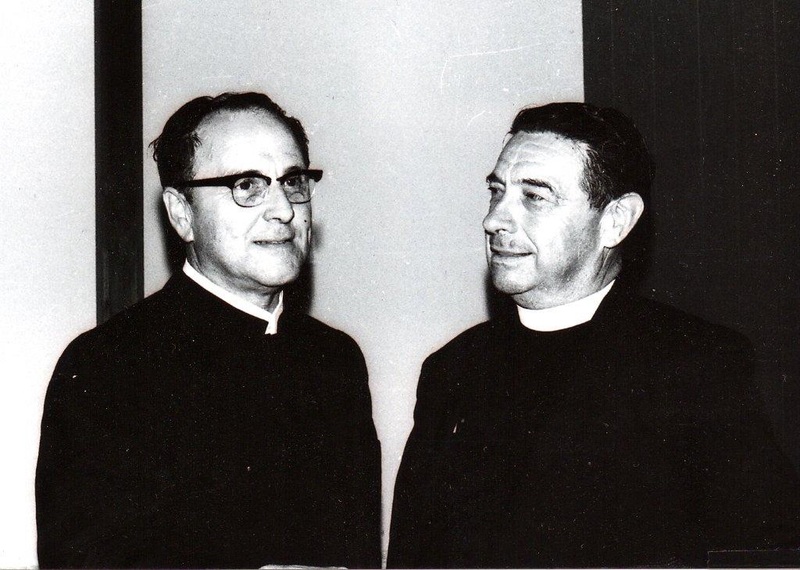 In the fall of 1962, the camp facilities were offered for sale by the EMTA to the Brethren in Christ, in part because of the high level of interest and participation of two Brethren in Christ men, Harry Hock and Dale Ulery. 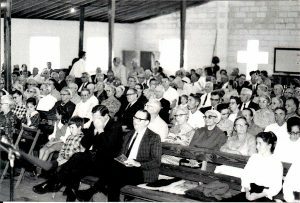 The various meetings were held, decisions made, and on November 06, 1962, Camp Freedom, its properties and operation, became the responsibility of the Brethren in Christ. The first BiC-operated camp convened January 23 — February 03, 1963, with Harry Hock serving as Camp Director, and A.J. Baughey as Assistant Director. W.T. 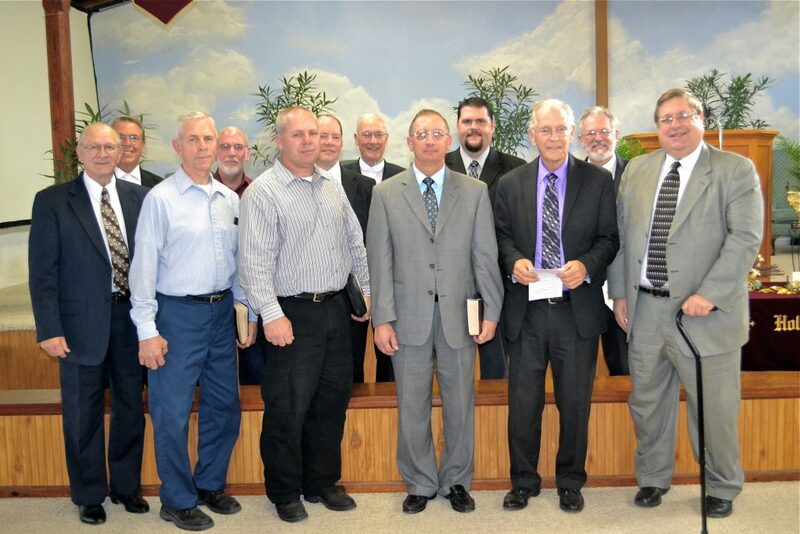 Stone was the evangelist, Bishop Henry Ginder, Guest Speaker, and Simon A. Lehman, Jr, Day Speaker. 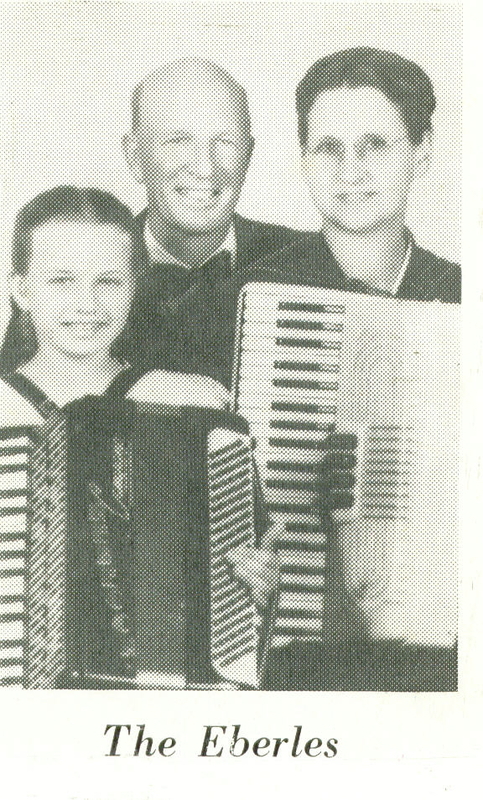 The Monjar Family were the song evangelists. Since that time, Camp Freedom has endeavored to continue the ministry that was started by those early leaders. 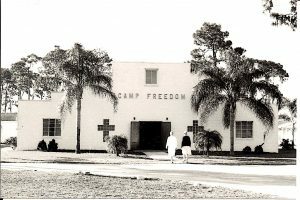 Through the years, a conscious effort has been made to assure that Camp Freedom remains wholesomely interdenominational, choosing speakers, singers, and board members from sister denominations. The goal remains the same: the promotion of Biblical holiness in a setting conducive to worship, fellowship, and obedience.